in the minds of fans the world over. 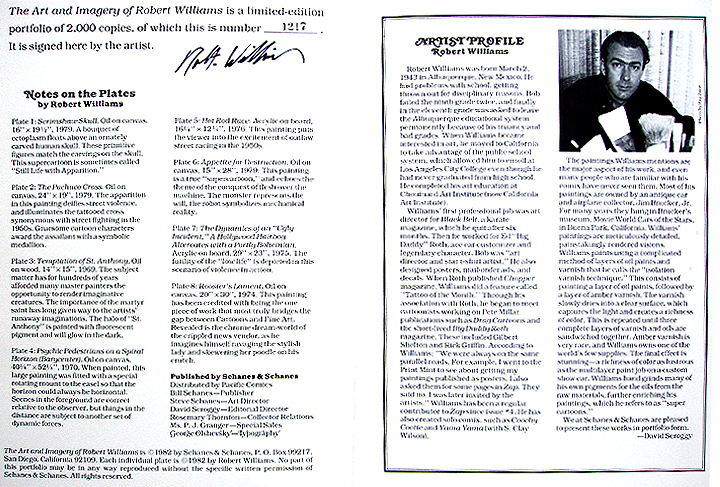 The portfolio is hand signed by Robert Williams and is a limited edition of 2000. 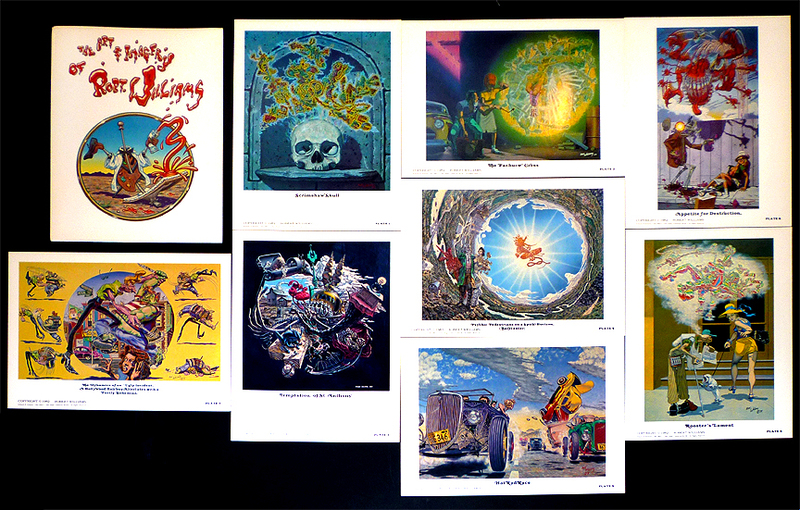 Print 7 - The Dynamics of an "Ugly Incident"
These prints measure 9 X 12 inches. Copyright 1982, condition is very good. 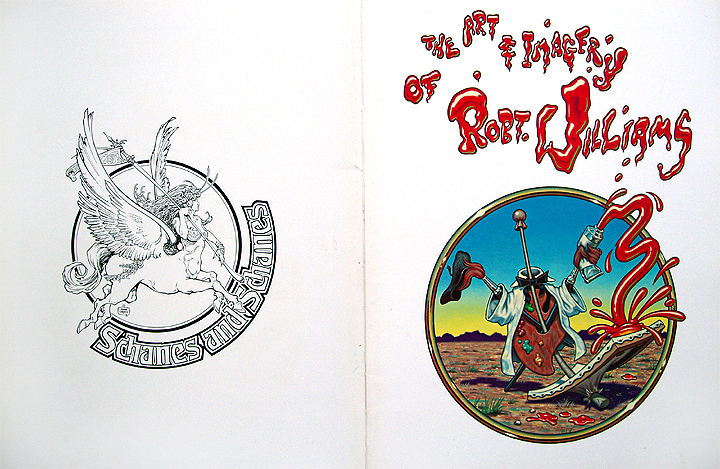 "The Art & Imagry of Robert Williams"